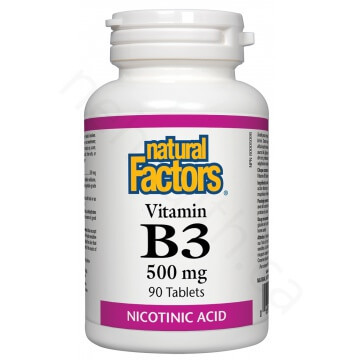 Niacin (Vitamin B3) is a water-soluble vitamin and is part of the B complex. It is required for the metabolism of proteins, carbohydrates and fats. It comes in two forms: niacin (or nicotinic acid) and niacinamide and both of them possess the same function in the body. 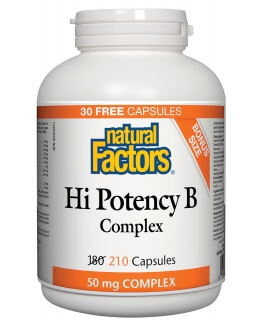 Some people experience flushing while taking B3 in a niacin form. Flushing is characterized by a burning, itchy and tingling sensations of the skin. Unlike niacinamide, niacin is the best form to be taken for circulatory problems, and it has a stronger impact on lowering cholesterol and triglyceride levels. Niacin also supports and enhances the health of our cardiovascular and nervous system. 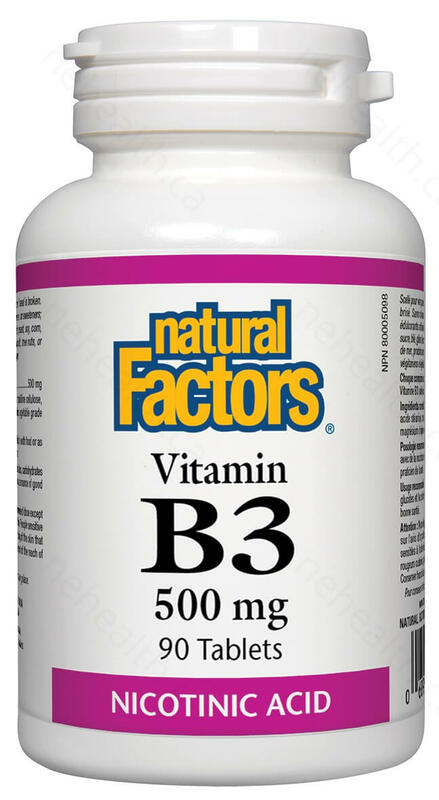 What Are the Key Health Benefits Associated with Natural Factors Vitamin B3? Non-medicinal ingredients: Microcrystalline cellulose , stearic acid , croscarmellose sodium , vegetable grade magnesium stearate (lubricant). 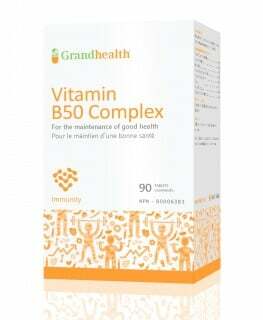 1 tablet daily with food or as directed by a health care practitioner. Caution: Do not exceed the recommended dose except on the advice of a health care practitioner. People sensitive to nicotinic acid may experience flushing of the skin that is generally mild and transient. Sauve, Anthony A. "NAD+ and vitamin B3: from metabolism to therapies." Journal of Pharmacology and Experimental Therapeutics 324.3 (2008): 883-893. Kamat, J. P., and T. P. A. Devasagayam. "Nicotinamide (vitamin B3) as an effective antioxidant against oxidative damage in rat brain mitochondria." Redox report 4.4 (1999): 179-184.